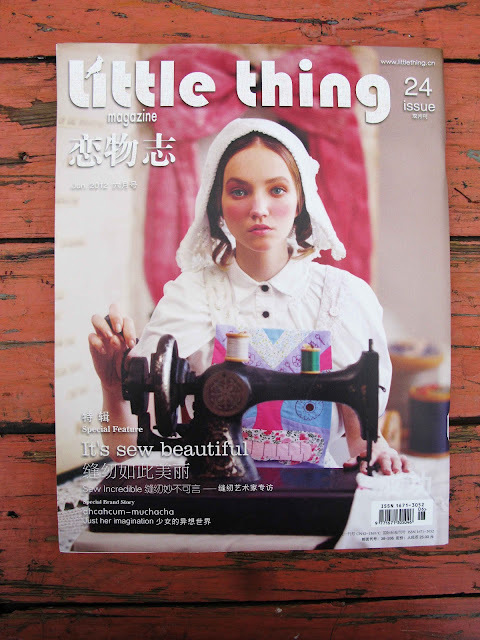 We have just received a selection of different issues of the lovely 'Little Thing' magazine. 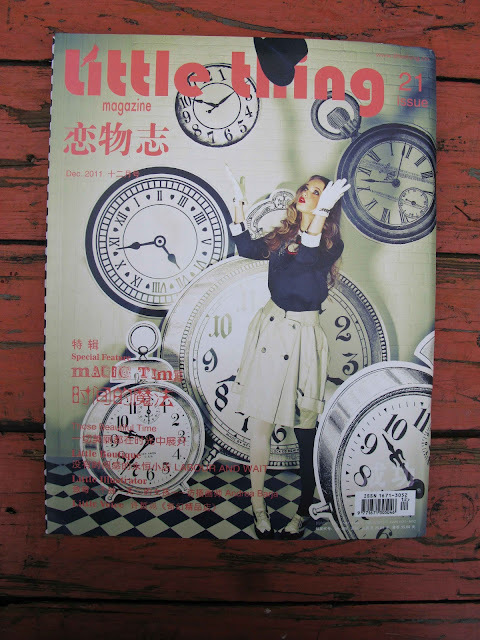 'Little Thing' magazine is a Chinese magazine (printed in Cantonese) but have really nice pictures that speak for themselves. 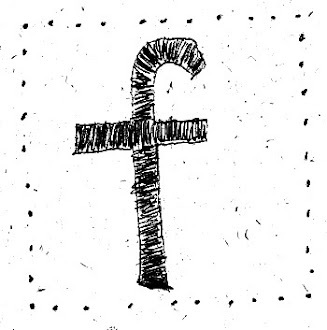 We feature a lot in the magazine, which makes it even better! 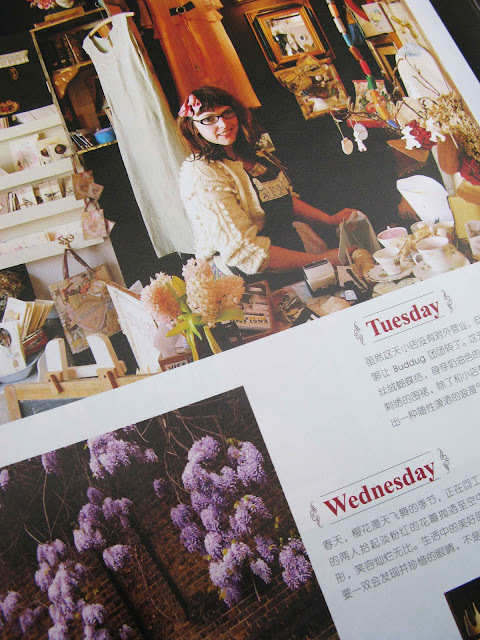 Best Binding Suppliers fulfill a very special need for those involved in printing or the use of printed materials. 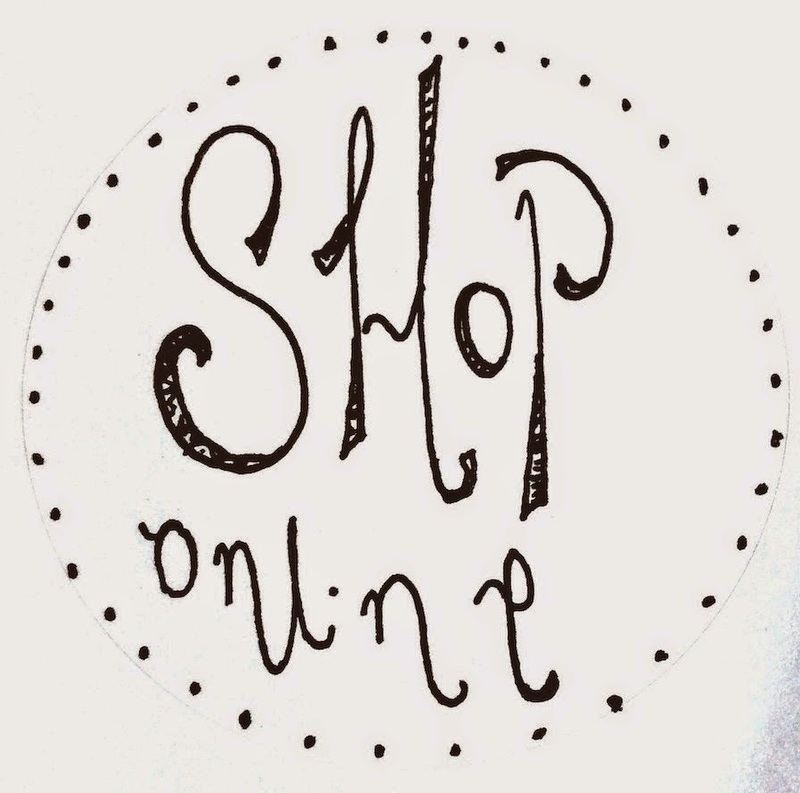 Wow..Its Great..Thanks for sharing such Intresting magazines..
A little bit of the Welsh countryside in the city J&B The shop London is an ongoing project for two London based makers Jessie Chorley and Buddug Humphreys both originally from Snowdonia North Wales. 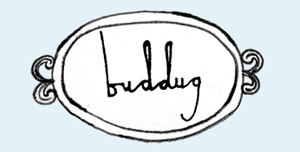 Jessie and Buddug started their collaboration from a small tabletop stall at East London's Broadway market in the summer of 2005. 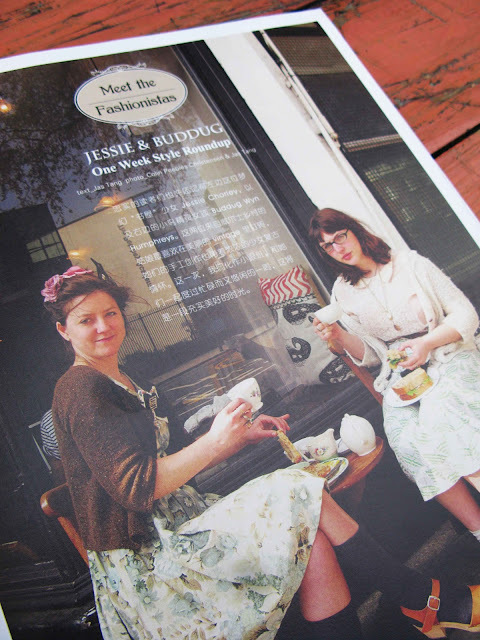 In 2008 they opened their first shop in an attic at 146 Columbia rd and in the Summer of 2010 they moved to the ground floor shop of 158 a Columbia rd. 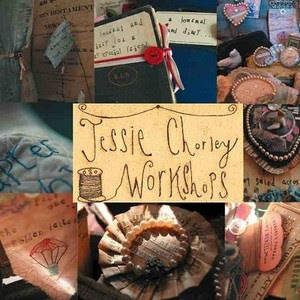 Although they work in separate disciplines their work compliments each other beautifully and weaves a magical story throughout made even richer by their talents and shared determination of using the hand made.